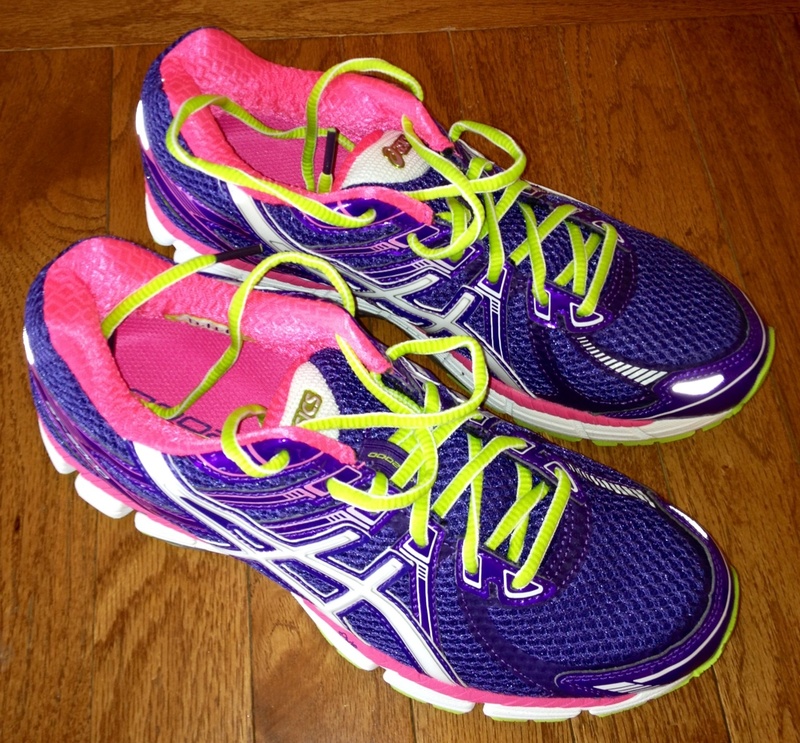 Here they are, my new running shoes. I tried the Asics. They run a little small so I’m wearing a size 8, normally wear a size 7-1/2. Love them, love the color.